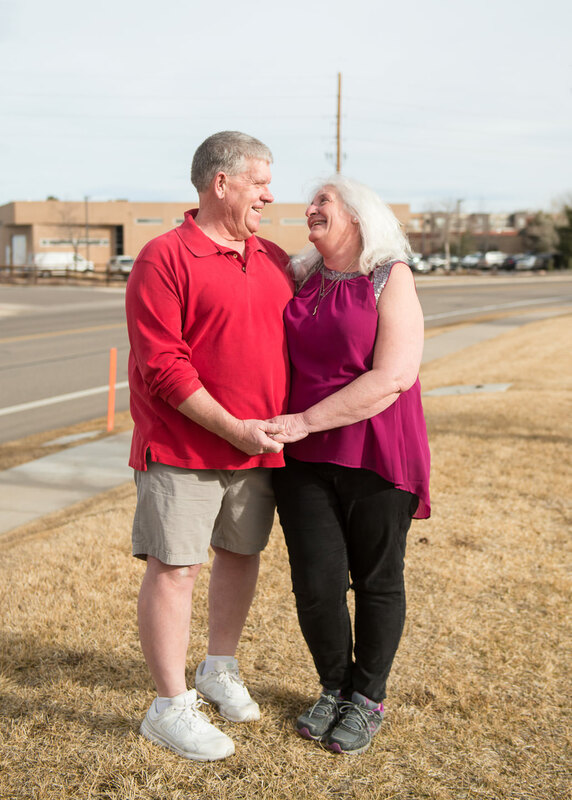 Looking at Sharon and her husband Jeff, you would think they were pulled straight from the beginning of a romantic comedy. They giggle as if in the throes of young love and they’re pretty much attached at the hip–if they’re not holding hands then they’ve got their hands resting on each other’s knees. Love like theirs, however, is often better than any movie. In real life you may not be able to recall every moment like you can with your favorite movie, but you can look back at the highlights and appreciate how each one made you feel. In retrospect, there’s no first time that Sharon can pinpoint seeing Jeff. 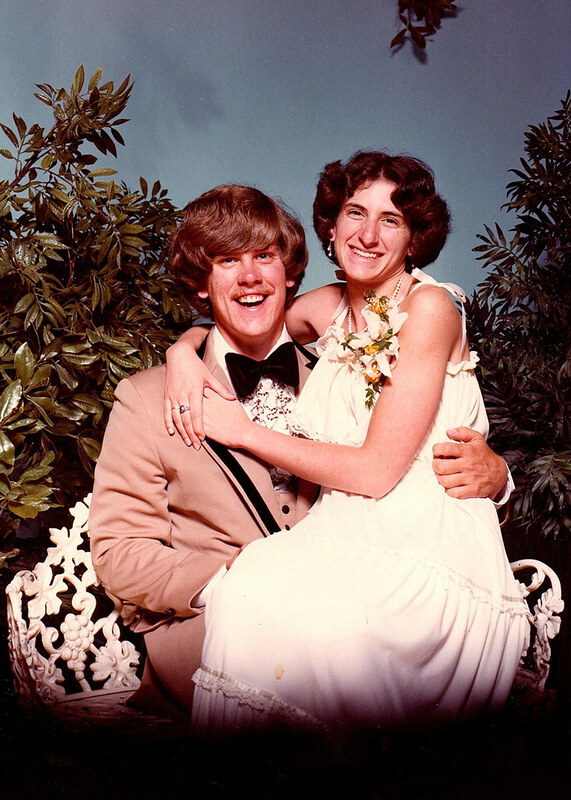 Her memory tells her that she always knew him, or knew of him, since they started attending Boulder High together. So, their love story didn’t begin at first glance. Rather, their story began the day Sharon looked over at him in class and realized he was the boy for her. Her heart skipped a beat, and she just knew. Fast forward to the next scene in this story, when Sharon runs–literally–into Jeff in the hallway. 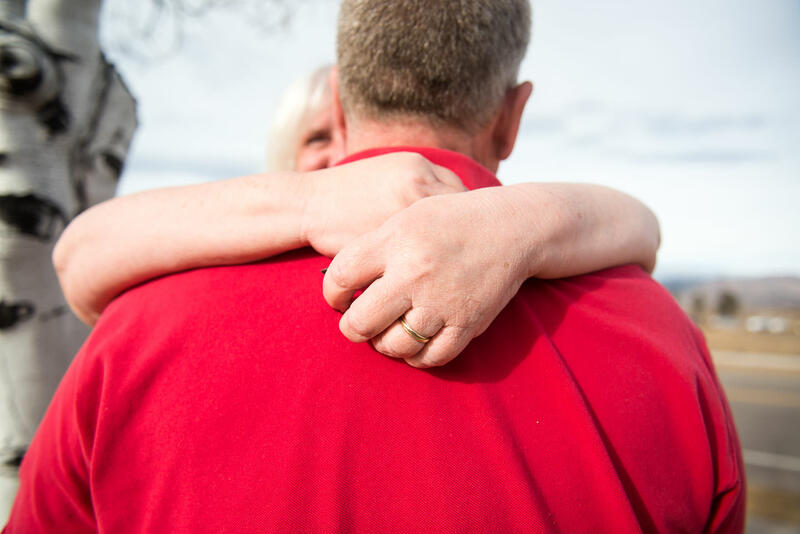 Instead of remembering whether or not it hurt, Sharon recalls how it felt to finally speak to the boy who made her heart feel so right. She relives the warmth she felt in her stomach when she apologized for running into him—she wasn’t actually sorry, because she finally had a reason to talk to him. She then remembers their first date, and her memory quickly begins to skip between scenes: the Gondolier restaurant, the high school football game, the dance. The first of many dances to come. She skips forward 13 years to the next big event. It’s not the climax or the middle of the story. How can you pick one moment out of a lifetime of moments? 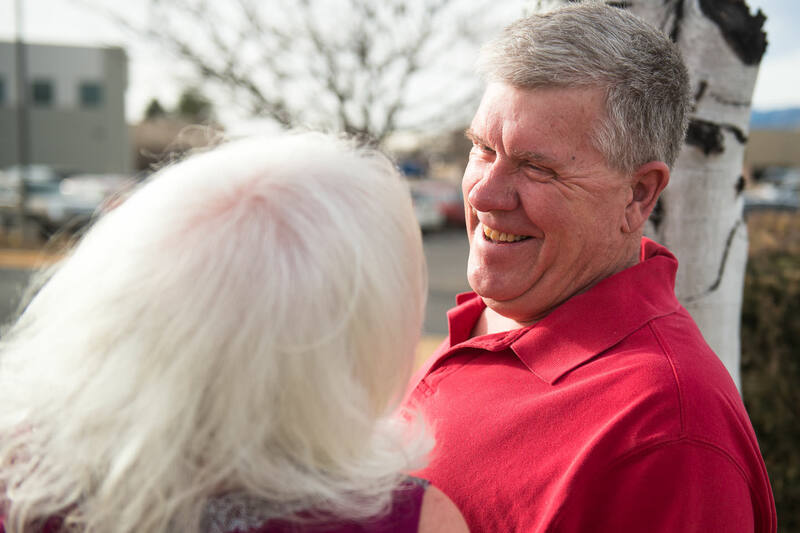 She recalls how unusual it was that Jeff took her to have a picnic at the Boulder Reservoir, and how in that moment she knew what was coming next. “I think we should go shopping tomorrow,” he says. “Ok, what do we need?” she asks. “What kind of ring?” she asks, though she already knows. “That kind of ring,” he says. With those words, the day is preserved in her memory as the best day of her life. Tucked between these scenes are many other memories. 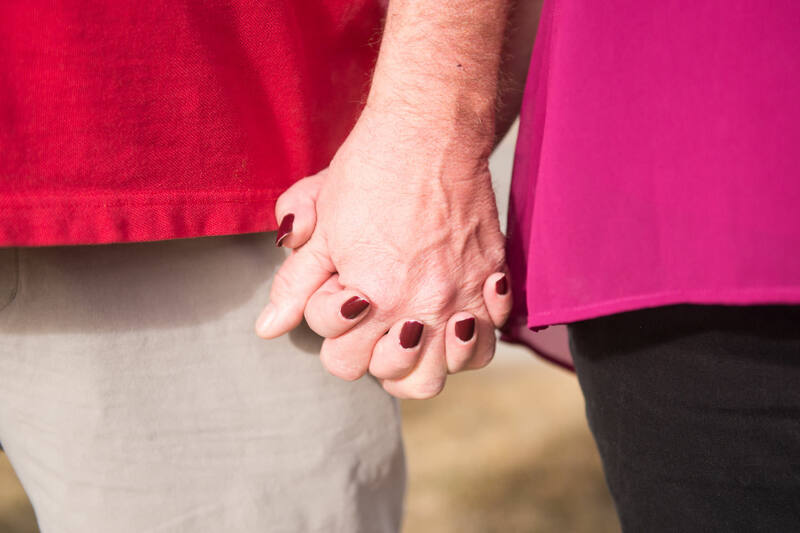 She has a faint recollection of the first time he held her hand in the hallway. Scott Carpenter Park, where they sat kissing in Jeff’s truck. At 17 years old listening to Muskrat Love and knowing that that was their song. The Mockingbird Restaurant where they had their wedding. After all these years she remains as in love as ever, because he never lets a day pass in which he doesn’t make her feel special. It’s still like the first time he gave her a ride home, walked her to her door, kissed her on the forehead, and told her she was beautiful. Her heart soared then, and 42 years later it continues to do so every time she looks at him, still in the middle of a story that had no real beginning and will have no real ending. 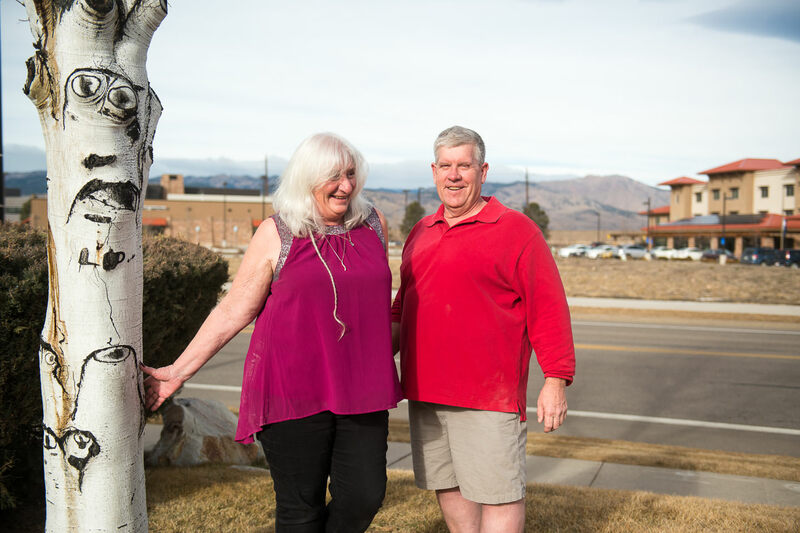 Sharon and Jeff are Boulder almost-natives (they both moved here at a very young age, but who’s counting?). They live in Boulder County with their dog, Bandit. And it just so happens that Sharon is our very own Director of Operations. Happy Valentine’s Day from Sharon, Jeff, and the rest of the BCCC family.